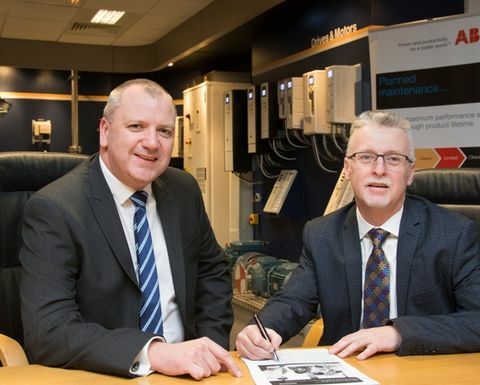 The agreement provides ABB customers with direct access to the specialist skills and extensive facilities of Sulzer’s service centres in Birmingham and Falkirk. Sulzer will provide inspection, remedial work, modifications, repairs and rewinds of ABB’s large machines rated at 6.6kV and above. All repairs will be completed to ABB approved standards using original spare parts. Recent investment by Sulzer in its electromechanical equipment has helped to secure this service agreement, and the Birmingham service centre has invested in additional equipment in its coil shop, as well as 3-D design software to enhance the capability of bespoke coil and bar designs, which are then precision manufactured in-house for a wide range of motors and generators. The Falkirk Service Centre will cover the northern areas of the UK; it has extensive experience with offshore applications and expertise in repairing equipment designed for operations in potentially explosive atmospheres. The centre will double its high-voltage testing capacity in the first half of 2017 to enable 2MW load testing across a full range of voltages up to 13.8kV. 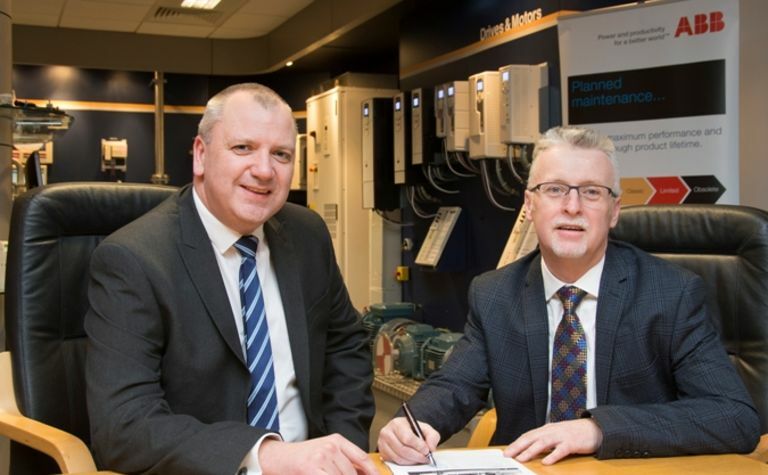 Chris Powles, head of electromechanical services for the EMEA at Sulzer, commented: “This agreement will complement ABB’s existing capabilities and provide their customers with a high-quality maintenance service that will minimise any downtime through an improved programme for the support of repair and maintenance.